String and stencil included. 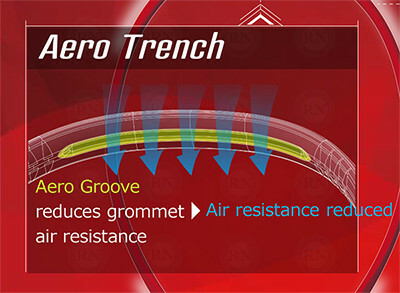 Free overgrip. 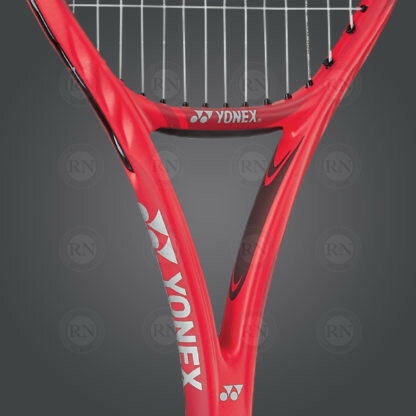 Yonex Canada is importing this frame in grip sizes 1 through 3. Please indicate your preferred grip size. If this size is not available, we will contact you with other options. 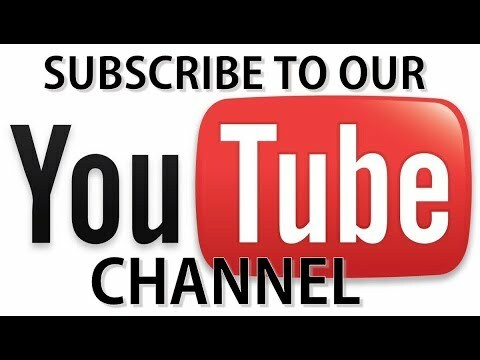 The free overgrip options are listed here. 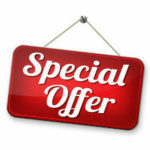 If you do not want the free options, you may clear this selection and purchase something else. 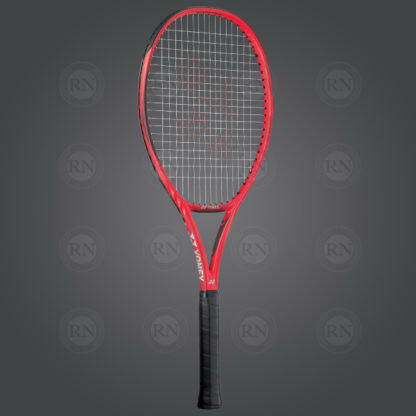 Yonex Vcore series of tennis racquets was created for players who like to hit with pace and spin. Every bit of technology that goes into this series is aimed at making it faster and more powerful. 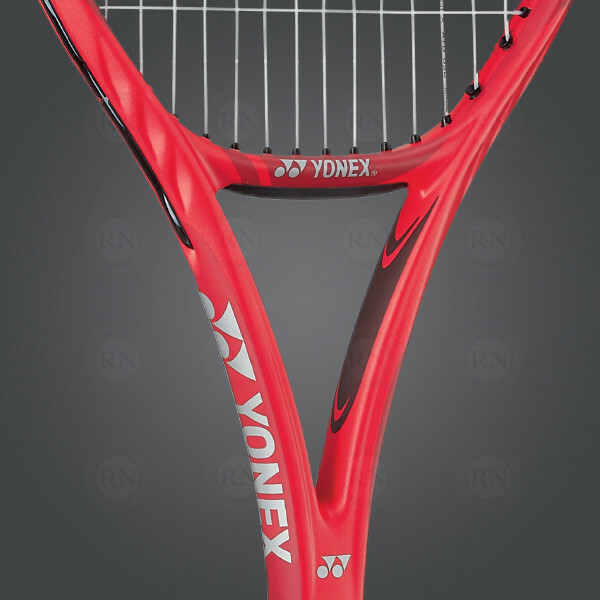 Yonex’ engineers have considered every element. 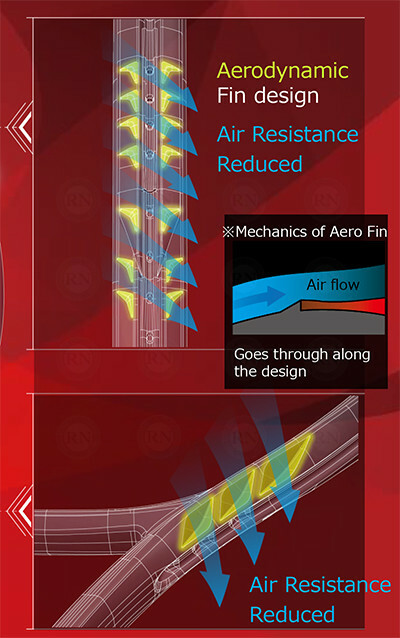 The latest line in the Vcore series is more aerodynamic than ever before. 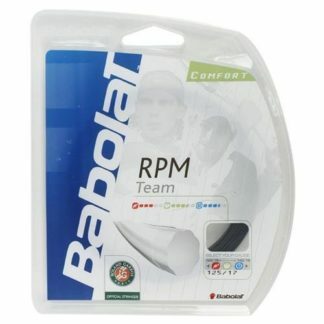 It has enhanced graphite that allows more dwell time for the ball on the strings and it has improved grommet placement to allow more ball pocketing. Taken together, these technological improvements create faster swing speeds which are capable of increasing overall ball spin. The New Shape of Spin. 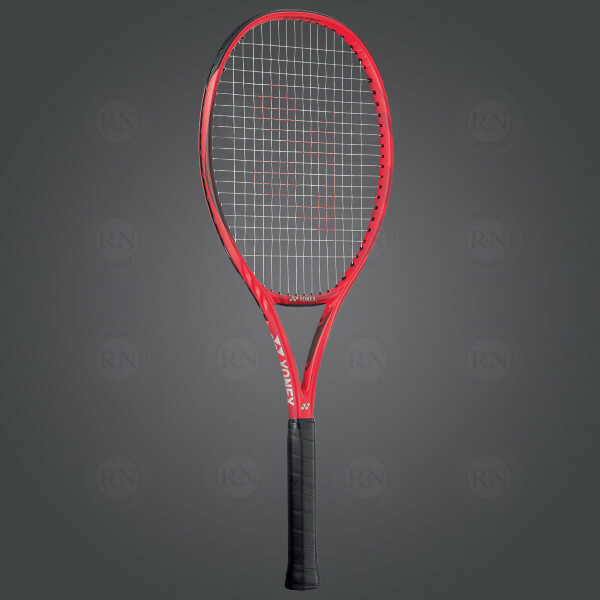 The highest-spin producing racquet in Yonex’ history, the new VCORE embraces the latest in Yonex technology, such as a drag-reducing Aero Trench and Liner Tech, meaning the strings enter the racquet at a straighter angle, to allow for easy access to incredible spin. Only one color style has been made available for the Vcore Feel so far: gloss red. We are expecting more and we will update our website as these colours become available. 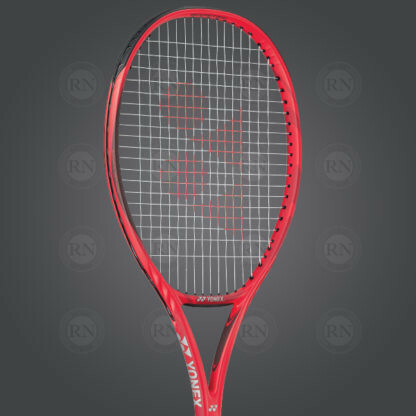 The Vcore Feel follows 16×19 stringing pattern and has a head size of 100 square inches, which puts it in the all-purpose category. 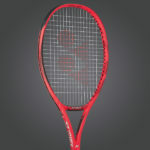 Like all other racquets with this head size, the Vcore Feel is suitable for singles and/or doubles. 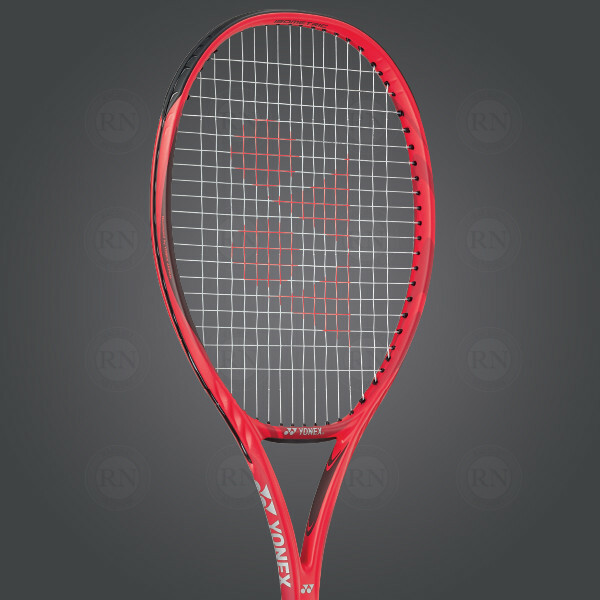 The Yonex Vcore Feel weighs 250g/8.8oz and is being manufactured in grip sizes 1 through 4. Yonex Canada will not import all of these sizes into Canada, however. So the grip sizes available for purchase will be in the drop down list at the start of this page. 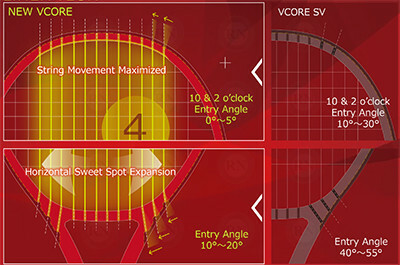 All Vcore Feel racquets are the same length (27 inches) which is the standard size for adult tennis racquets. 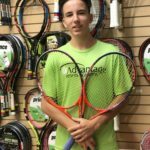 Which Yonex Vcore is Best for Me? The frame of the VCORE FEEL consists of a variety of graphite materials including high modulus graphite, Nanometric XT and Nanomesh Neo. 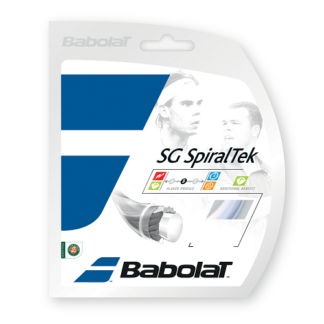 The balance of this racquet is dependent on the addition of string, grip, overgrip and vibration dampeners. Off the shelf, the VCORE FEEL is 1 points head heavy (345mm). 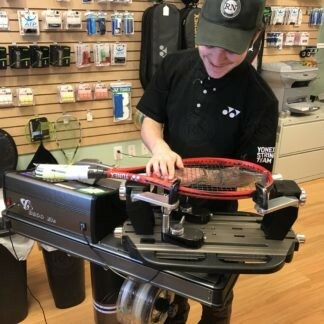 This racquet comes with strings installed. 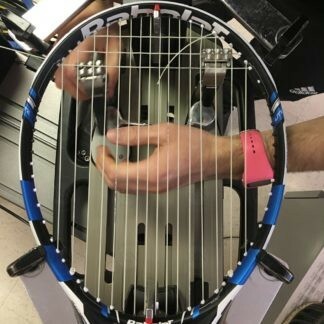 The recommended tension for this racquet is printed on the frame. 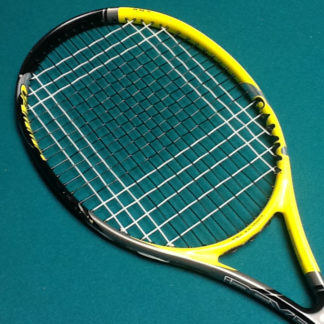 In general, we advise players to avoid using polyester strings for racquets under 300 grams. So the string you choose will depend on the weight of the racquet. 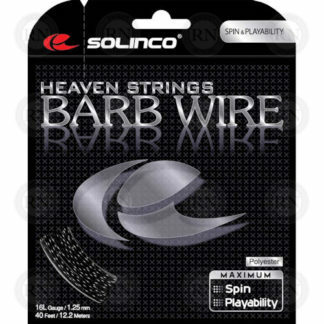 As always, poly strings should be strung a lower tensions than mutifilament, natural or synthetic gut strings. Customers who need advice on this subject should come into our store and discuss options with our staff. ISOMETRIC™ technology continues to help the world’s greatest players achieve global success. Developed over 30 years ago, the ISOMETRIC™ design increases the sweet spot by 7%*. 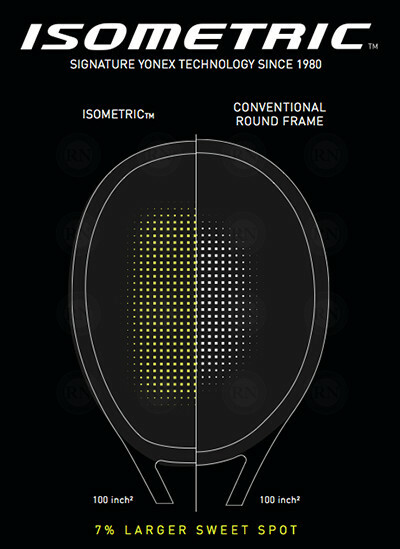 Compared to a conventional round frame, a square-shaped ISOMETRIC™ racquet generates a larger sweet spot by optimizing the intersection of the main and cross strings. 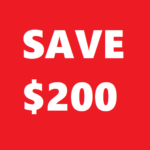 ISOMETRIC™ delivers greater control without sacrificing power. 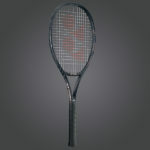 ISOMETRIC™ is a Trademark of Yonex CO., LTD.